Want to change your login screen? Don’t know how? You might think it’s very hard and requires super-geeky skills but it’s really simple and you won’t believe how easy it is to do it. Keep reading for the easy instructions. Now logout and you’ll see an Appearance window pop up. Change it to how you prefer it. 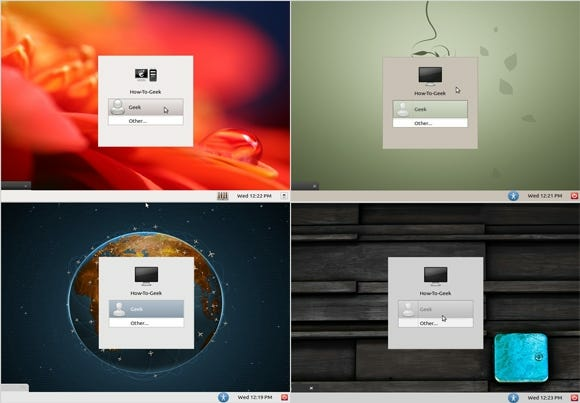 You can change the theme, background, mouse cursor, and icons. When finished, close it and login as usual. When you have logged in after finishing the customizing, run this command to prevent the Appearance window from opening at the GDM screen every time. A good idea is to use the Bisigi Themes. 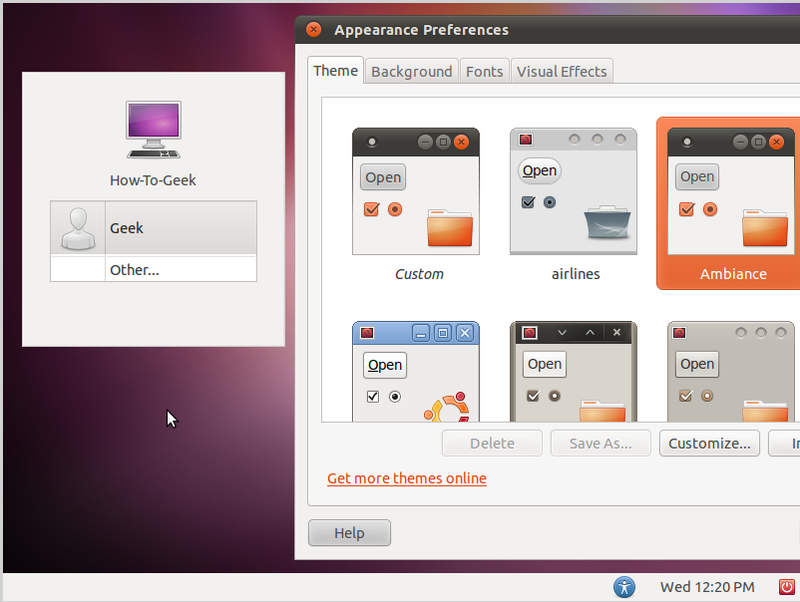 If you don’t have Bisigi Themes already installed then we have covered it in Give Ubuntu a Fresh New Look with Bisigi Themes. Now your login screen has been completely customized. Keep on reading for even an easier way.